Sudactive shower wipes are low-cost, lightweight, compact, dry wipes which use NIRI's patented HydroSpace™ technology to form storage channels inside the fabric. These channels securely store cleansing and foaming compounds which are activated upon contact with water in the shower. 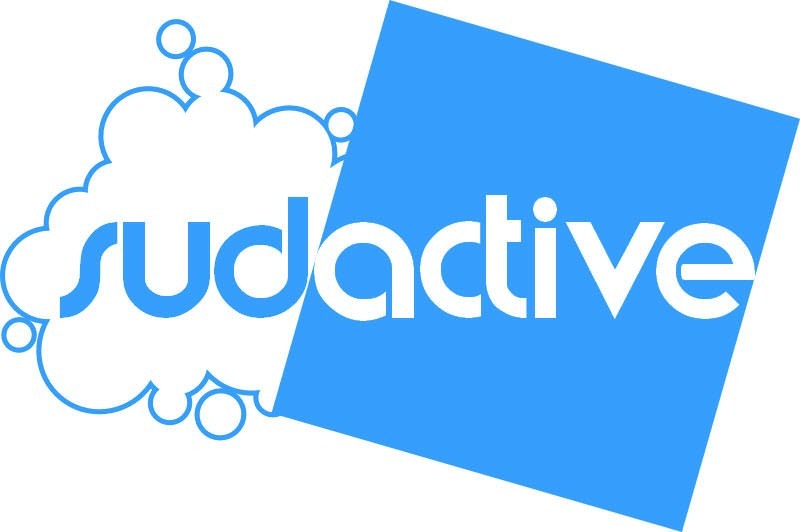 Sudactive products are ideal for the active individual. Bottles of shampoo and shower gel are fine in the bathroom, but are bulky and prone to messy leaks when taken out of the home. Whether you are exercising, playing sport, swimming, camping, attending a festival, or just travelling, our portable and lightweight Sudactive products are a perfect solution to keeping clean and active. Sudactive products have a health benefit too. Typically washcloths tend to be laundered weekly, which gives bacteria and mould time to multiply. Sponges are rarely laundered and therefore have an even greater scope for spread of infection. Use of Sudactive products can effectively eliminate this problem, with subsequent benefits to health and well-being. Disposable wipes have become increasingly popular in many applications as they are clean, fresh, provide higher levels of convenience and mobility, and are consistently clean and absorbent with no danger of wiping on rather than wiping off any contaminants. The implied environmental disadvantages of using disposable products have proven to be non-existent (EDANA LCA for baby wipes, EDANA Sustainability Report: Baby Diapers & Incontinence Products, EDANA Sustainability Report: Absorbent Hygiene Products). However, Sudactive products can be tailored using recycled, sustainable and/or compostable materials to further reduce their environmental impact if desired.